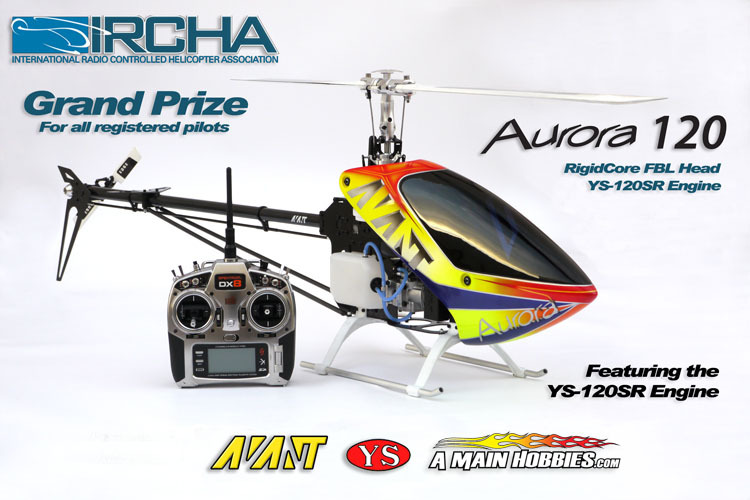 As one of the oldest Platinum Sponsors for IRCHA’s Jamboree AVANT RC is proud to announce the IRCHA 2012 Platinum Sponsor Grand Prize. 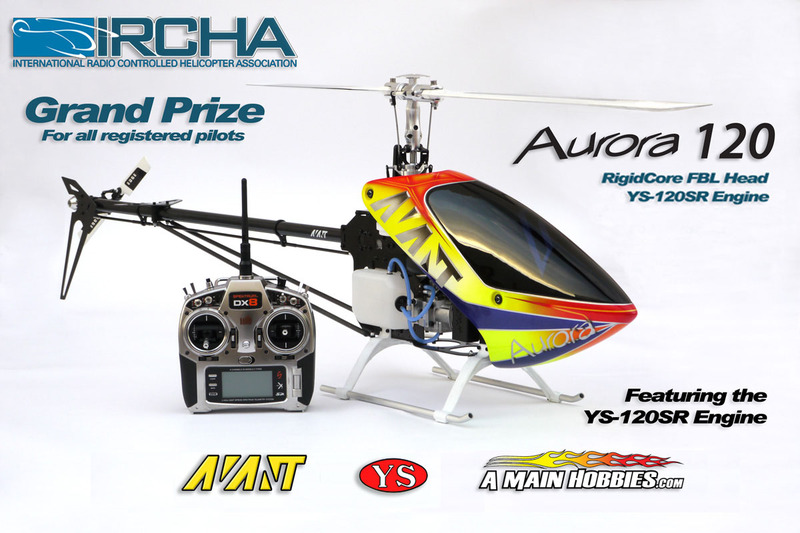 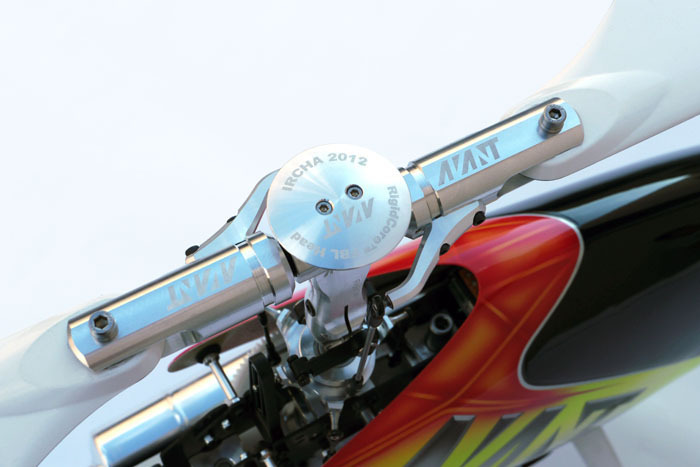 The Prize consist of an Aurora FBL Nitro with the frames upgrade for 120 Engines. 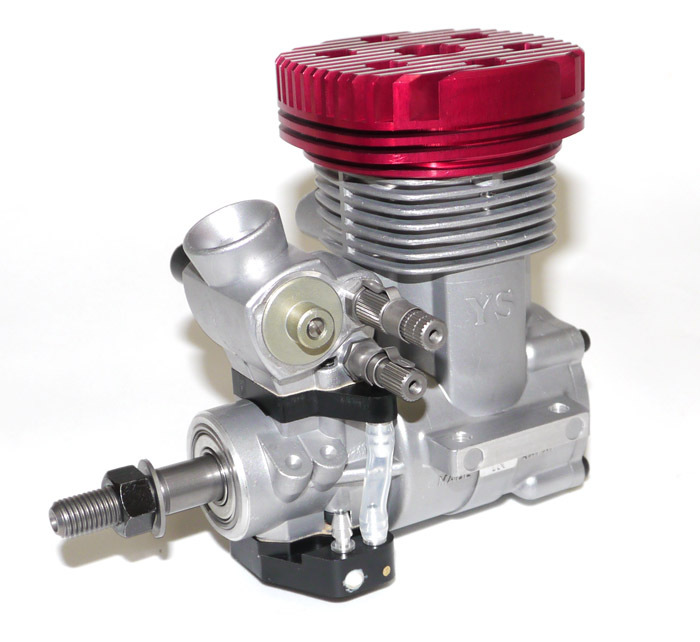 It features the S-120SR engine. 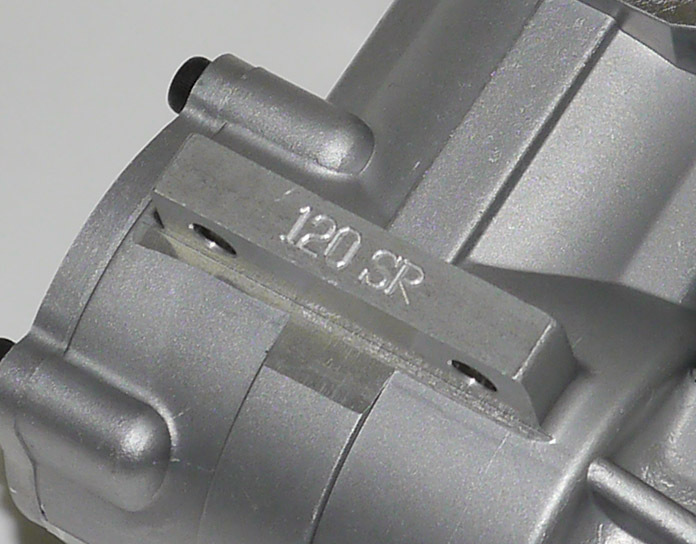 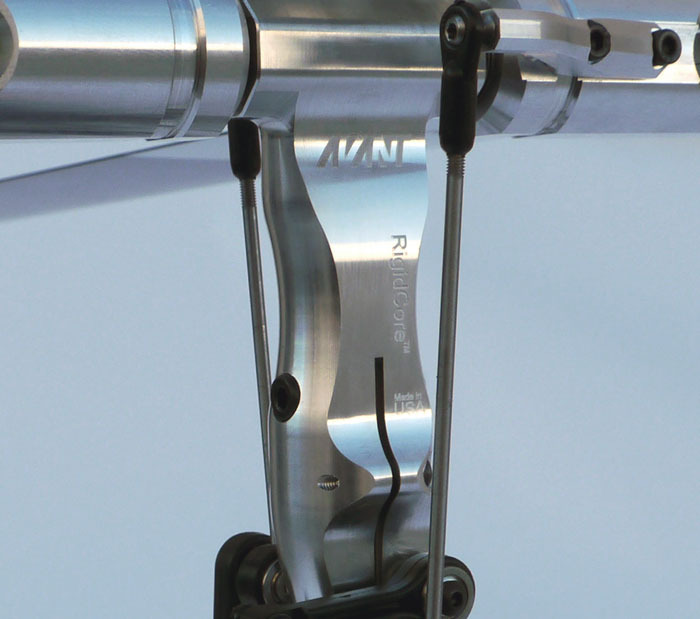 It also features the RigidCore™ FBL head and the new yet to be released pro-level ProTek digital servos.